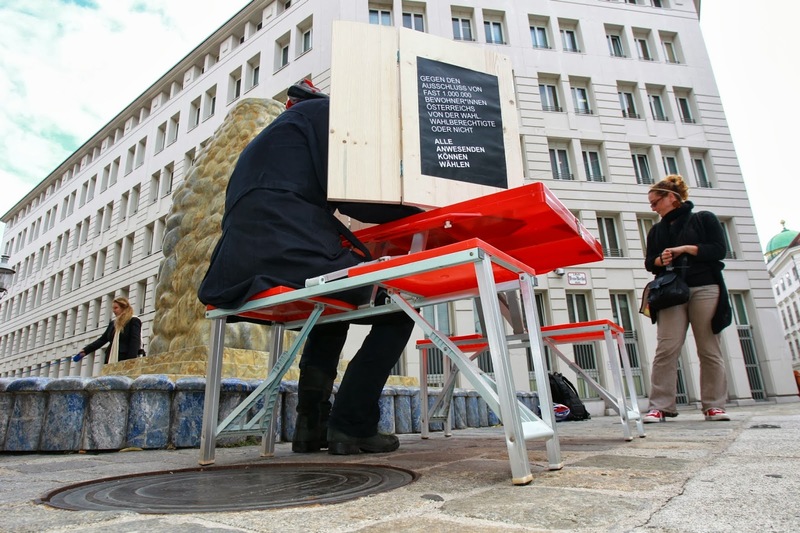 Nearly one million people who live, work and were born in Austria are not able to vote. 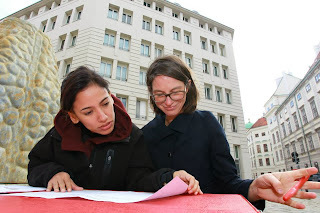 Only people in possession of the Austrian citizenship who are over 16 years of age and who aren't serving a prison sentence longer than 5 years are allowed to vote. 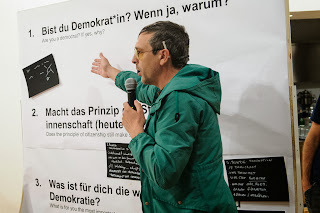 11.2% of the estimated 8.5 million inhabitants of Austria do not hold Austrian citizenship and in Vienna that means that 21.7% of inhabitants are excluded from political participation. 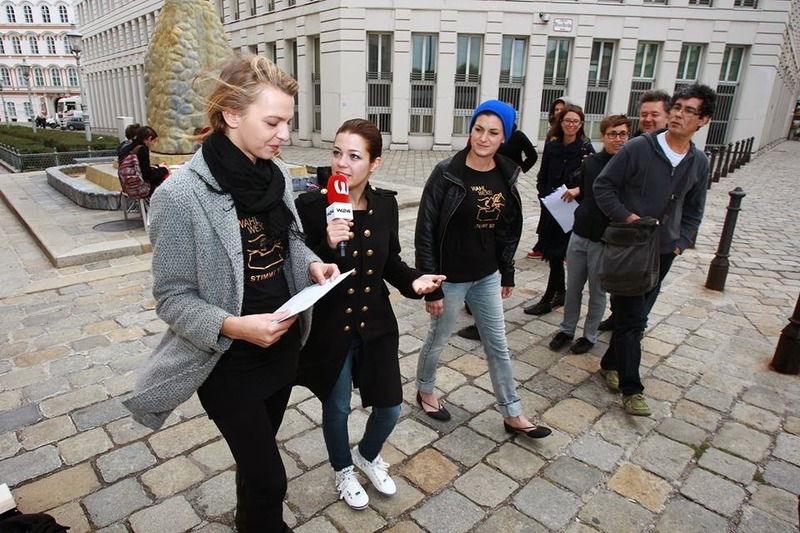 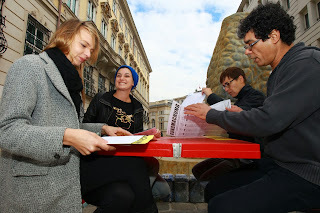 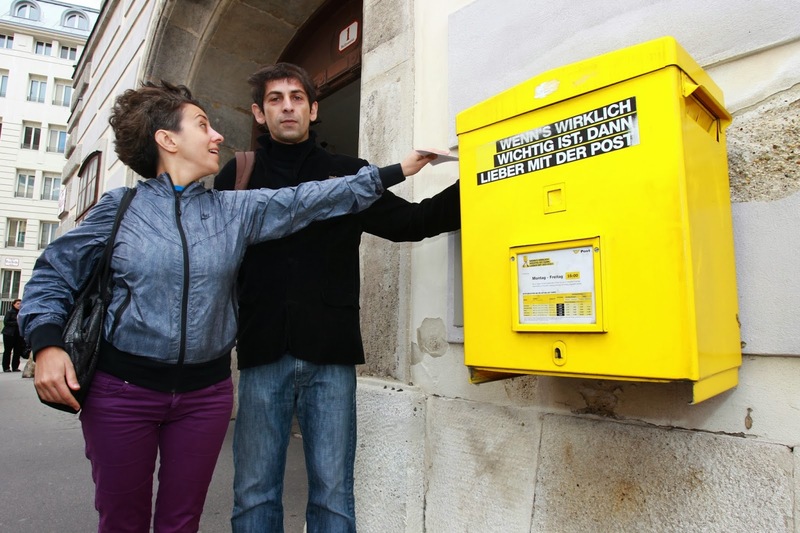 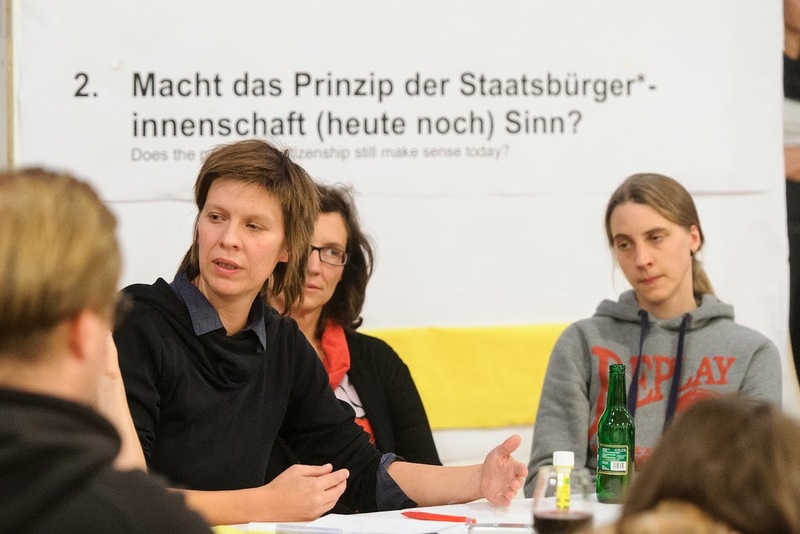 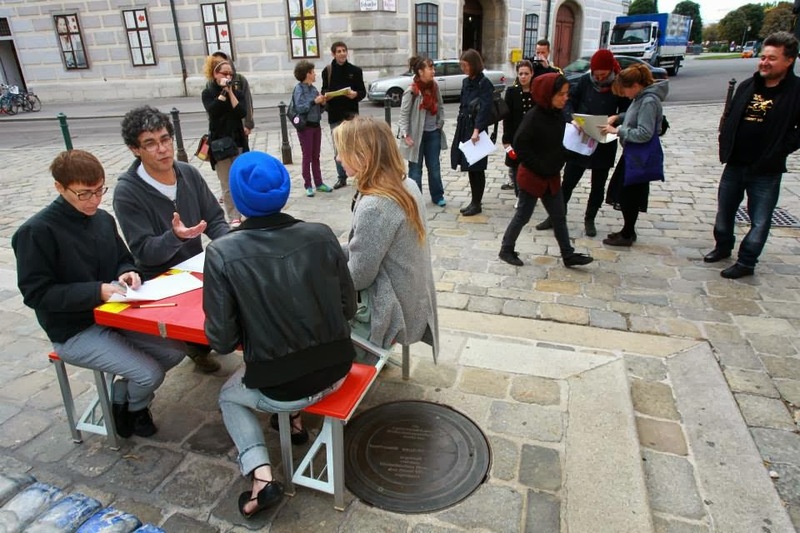 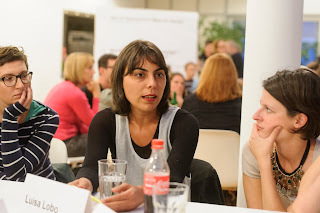 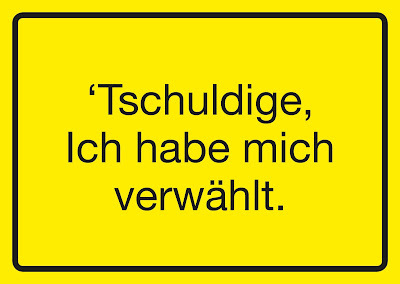 Through Wahlwexel, people who are excluded by the electoral law could cast their vote in the 2013 national elections. 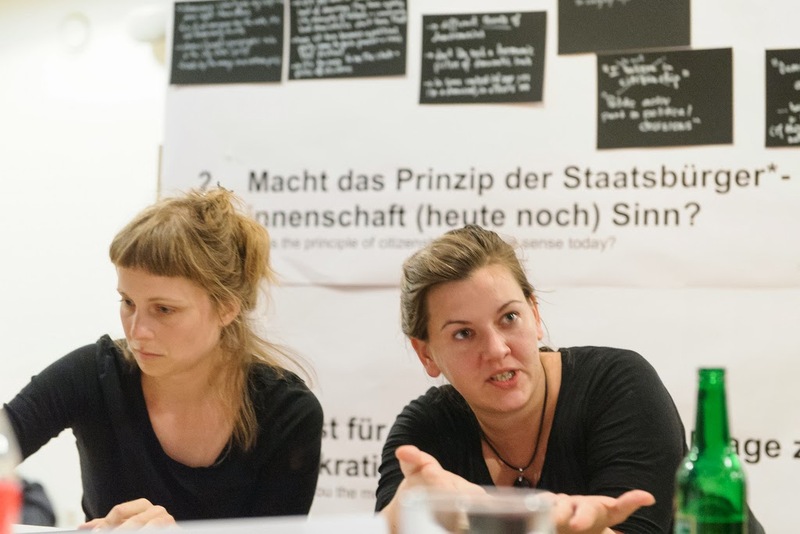 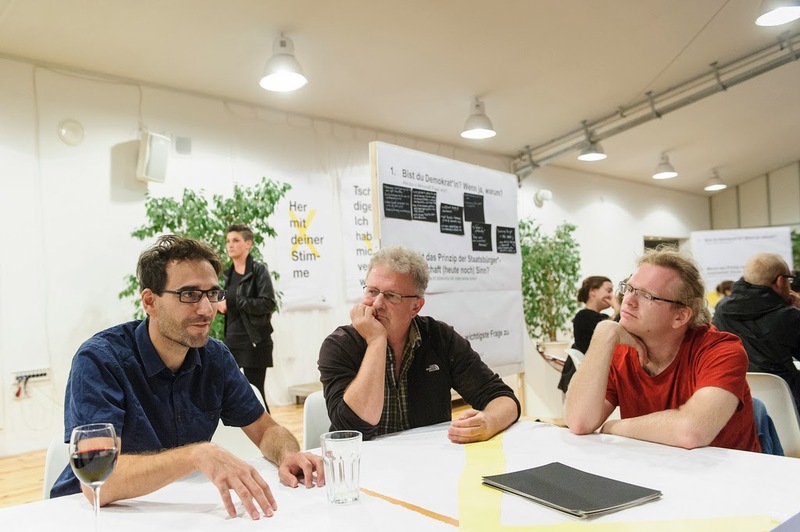 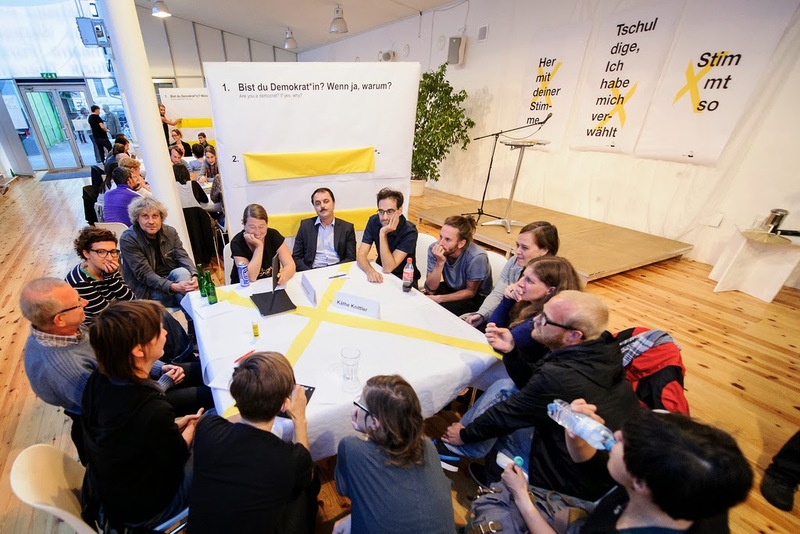 In the workshops and discussions that preceded the voting action crucial questions about democracy were collectively discussed: is the concept of citizenship as tied to electoral rights still appropriate? 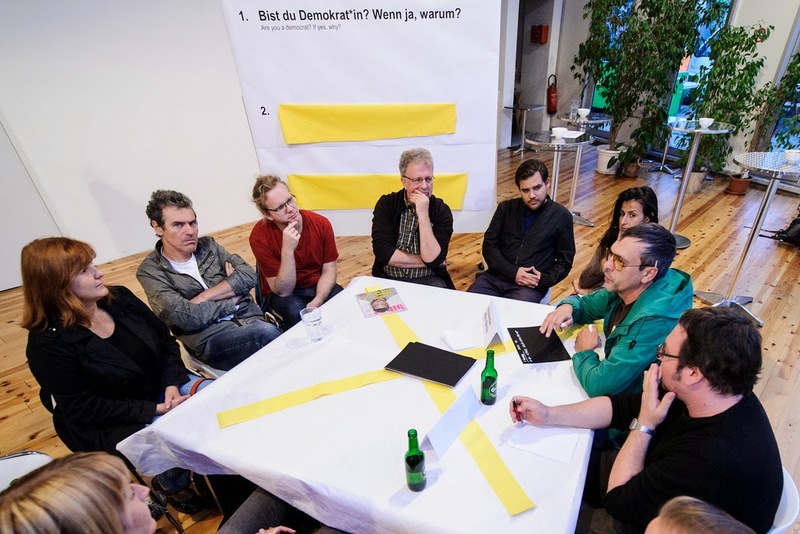 What's the relation between democracy and work? Does democracy merely consist in voting? 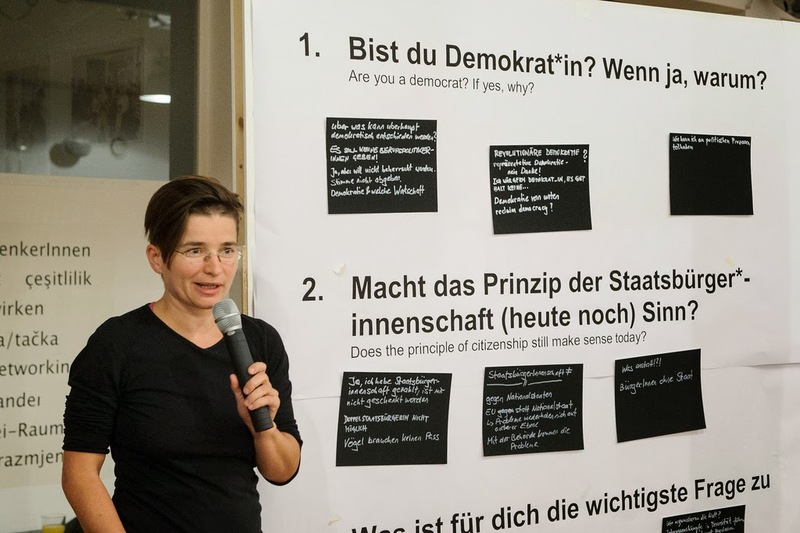 What else does the right to democratic participation imply? 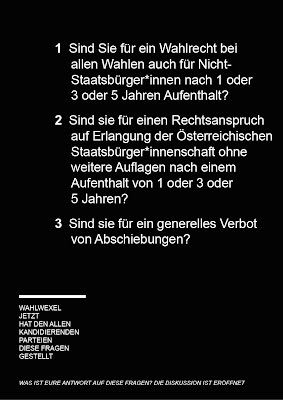 These questions opened a broader debate about forms of inclusion and exclusion, co-determination and democracy. 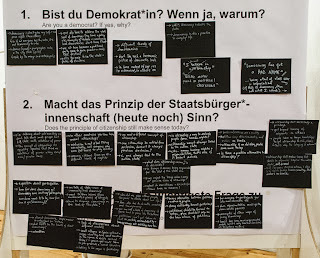 In parallel we engaged the campaigning parties to answer a questionary about voting rights and citizenship, the results of which can be seen here. 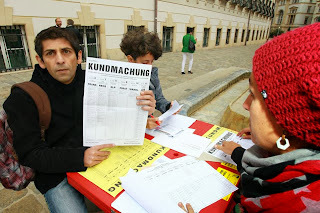 The voting action was contested by representants from the FPÖ party who then brought into question the legality of it to the parlament. 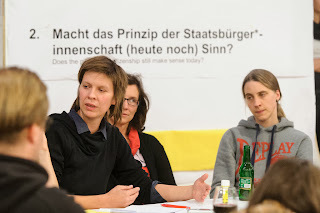 With Martin Birkner, Clifford Erinmwionghae, Hansel Sato, Fanny Müller-Uri, Manuela Power und Kurto Wendt.